The Rev, Al Sharpton will visit Meek Mill in jail on Monday. Mill was recently transferred to a different detention center in Pennsylvania. His sentence of two to four years was protested recently and is considered to be an example of the unfair justice system that targets people of color. Sharpton is the latest in a slew of important figures to speak out on Mill's behalf. 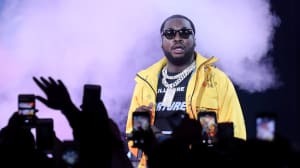 Colin Kaepernick, JAY-Z, and even Drake have spoken in support of Meek Mill and in opposition to the harsh sentencing he is facing. 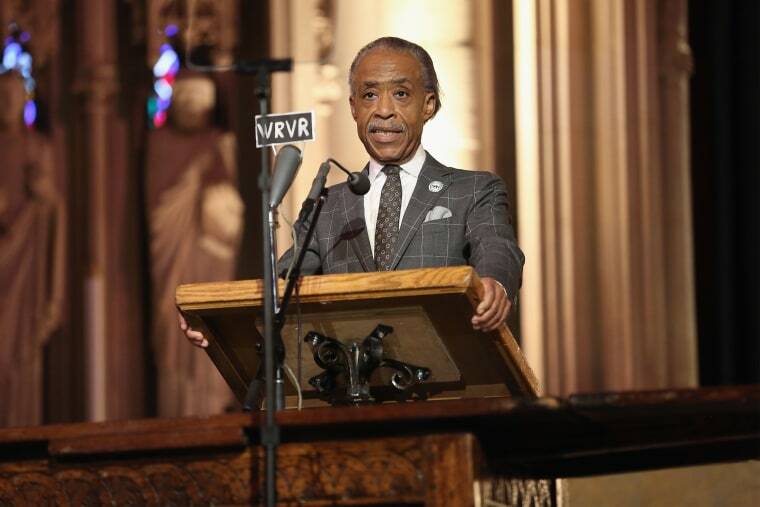 According to NBC, Sharpton made the announcement to his organization National Action Network on Saturday in Harlem. "Just because someone does something that is wrong, does not give you the right to do wrong to them," Sharpton said to NAN, according to NBC. "The sentence must fit the violation."